Click on the header for the current year for pertinent information on our upcoming competition. Congratulations 2019 P2P ProAm Winners! Medals not picked up at the award ceremony will be mailed in the coming weeks. If you’re going to be volunteering at the Denver 1st round of NHC in a few weeks please email stewards@indianpeaksalers.org and we’ll have your medals available for pick up there. A big Thank You to all of our entrants, judges, stewards, volunteers and organizers! Registration is now open! Sign-up via Reggie. 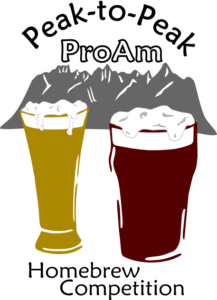 The 2019 Peak to Peak Pro-Am homebrew competition will be held March 8th and 9th at the Oddfellows Lodge in Longmont, CO followed by the award ceremony in the tasting room at Brewmented. All beer categories in the 2015 BJCP Beer Style Guide (categories 1-34), including any new experimental beer styles, will be accepted. Each entry is $8 payable via PayPal and two 12-oz bottles per entry are required. For further information email consult our rules or email e3@indianpeaksalers.org. 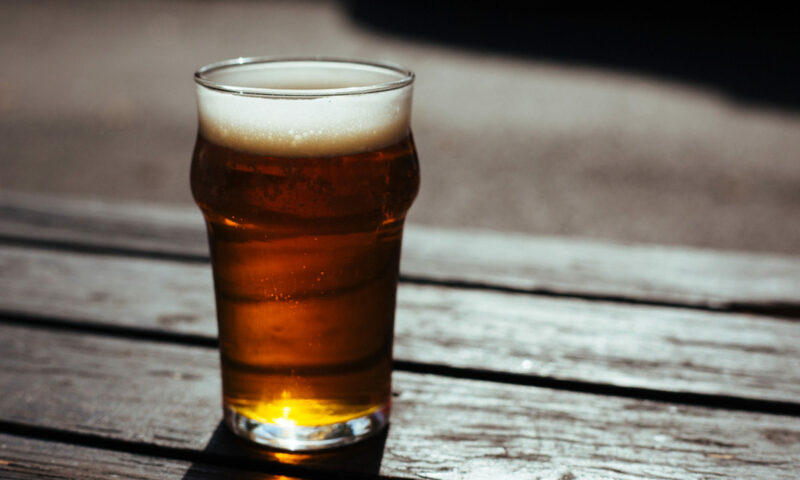 Additional Pro-Am breweries to be added as more sign-up. When: March 9th – 6pm until ? Need to be present to claim your prize, but we will ship your medal. We are excited to have Smother From Another Mother slinging food from 4-8 to fill your bellies with goodness! All registrations will be submitted via Reggie starting in January. Entries will be accepted between Jan 28th and Mar 1st, while judges and stewards can register between Jan 28th and Mar 9th. Drop-offs will be accepted through close of business March 1st. Please make sure to clearly identify entries as Peak-to-Peak Pro-Am (P2P) since many locations are drop-offs for several area competitions. Entries may be shipped to the Left Hand Brewing Tap Room at the above address. The Indian Peaks Alers recommend shipping boxes from The Spirited Shipper to get your entries to us safely. Check your AHA Member Deals for a discount from The Spirited Shipper. Congratulations to all of the 2018 Peak to Peak Pro-Am winners! Competition results are available here or at https://reggiebeer.com/ReggieWeb.php?Web=1000330. Entrant score sheets are also available from https://reggiebeer.com.